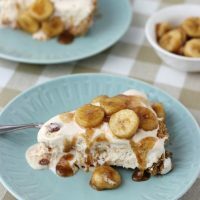 Pecan praline ice cream on top of a graham cracker crust is topped off with brown butter and brown sugar caramelized bananas in this classic banana foster pie. For this month’s Pass the Cookbook Club selection, our leader Kita chose Cooking Up a Storm: Recipes Lost and Found from The Times-Picayune of New Orleans. I’ve never heard of this book before but after hearing the story behind it, I had to purchase it. After the tragic hurricane a few years ago, families lost their treasures and keepsakes. As residents were trying to rebuild their lives, a local newspaper The Times-Picayune of New Orleans became a place for families to share and swap old recipes that were lost in the storm. The newspaper compiled over 200 of these recipes along with the stories behind each recipe into this book Cooking up a Storm. It’s a great read and I urge you to grab a copy and read about one of the greatest food cities. For our book club, Kita selected three recipes from Cooking up a Storm for us to try; Chicken and Sausage Jambalaya, Crawfish in Saffron Cream and this Banana Foster Pie. As always when it comes to selecting what to make for this club, the hubs gets to pick and the banana foster pie simply won because he is a sweet-a-holic that needs therapy. In his defense, I (and this blog) may be an enabler. Quick aside my friends. While writing this second post of the week, I just realized, it looks like it is going to be a pie-torte-crust-abulous week here on the blog! I did not plan it that way but I am loving all the crust + filling combinations. Earlier in the week, we had a decadent blood orange chocolate truffle torte on top of a crunchy pecan graham cracker crust and today, it is a creamy butter pecan ice cream with caramel swirls filled crust that is topped with brown butter and brown sugar caramelized bananas with rum in this classic banana foster pie. 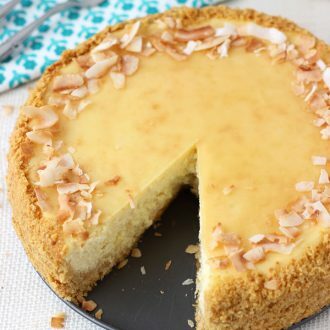 And you just wait until tomorrow when you see the creamy pina colada cheesecake coming your way. I think my hips have expanded a pants size the past two weeks. But I am not complaining as I am hitting Zumba! Anyway, back to this pie on hand. 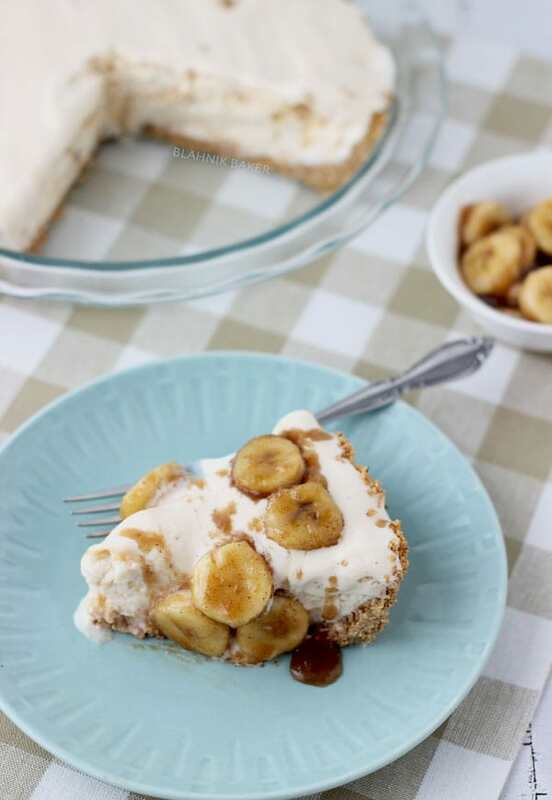 This banana foster pie recipe is simple and good. The original recipe calls for a pre-made graham cracker crust but after my success with the pecan graham cracker crust I used in this chocolate torte, I used it here as well and it worked great with the pecan praline ice cream filling. The crust is filled with softened ice cream of your choice and frozen. Right before serving, you caramelize the bananas in butter, brown sugar and dark rum. Since I love the nutty aroma of brown butter, I browned my butter before adding the brown sugar and I also used some spiced dark rum I had. Both these changes were subtle but delicious additions to the recipe. This pie is a summer delight and a must-have!! On another note, let the record show that I do not like taking photos of ice cream. It’s a melty mess. Preheat oven to 325 degrees F. Grease a 9-inch pie dish or springform pan. To make the crust, combine pecans, graham cracker crumbs and sugar in the bowl of the food processor. Process for a minute until fine. Drizzle melted butter over crumbles and process for another minute. Press the crumbs onto bottom and up the sides of the prepared pan. Bake for about 10 minutes until golden. Let cool completely. Spread the softened ice cream evenly over the cooled crust. Freeze until firm, 3 to 4 hours or overnight. Just before serving, melt the butter in a large skillet over medium heat. Brown the butter before stirring in the brown sugar, cinnamon, and rum. Add the bananas and heat through. To serve, cut the pie into wedges and spoon equal portions of the banana mixture over each. Thanks Allie!! The bananas are the star in this pie. So luscious indeed!!! This looks amazing, Zainab! I love Bananas Foster desserts, and it sounds so delicious with pecan praline ice cream. I think they’re best when they’re perfectly melty like yours in the photo…yum! Thanks Marcie!! Melty is eye-pleasing indeed! Love the New Orleans shoutout, Zainab! I can only imagine how delicious this is. Praline pecan anything is my absolute weakness. Pair that with graham crackers (How could I NOT love them, their my namesake) = OMG-worthy! Thanks Graham! This cookbook was pretty great and I can’t wait to make more recipes from it. Photographing ice cream is a serious test of patience! I love that you purchased the book – it is a great one! 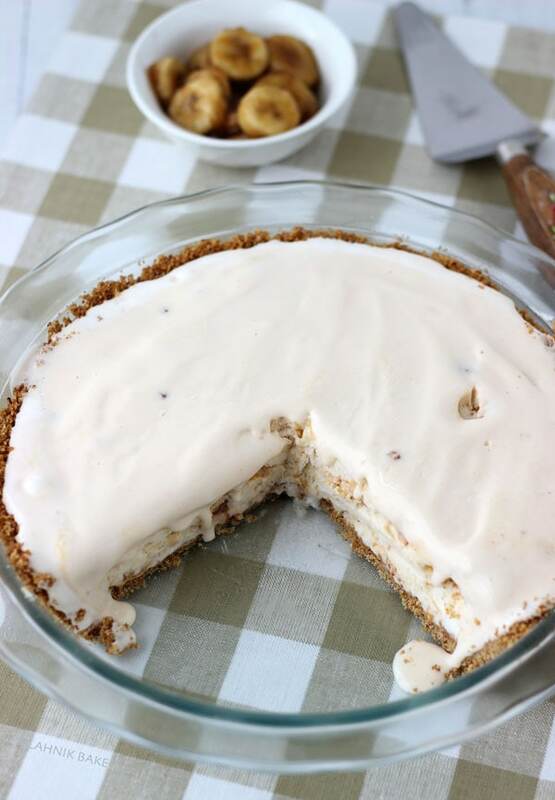 I really wanted to try this banana-licious pie too, but my man hates bananas… and well… I don’t need a whole pie all to myself >< Im glad that you got to try it! Incredibly mouthwatering dessert, Zainab! I’d love to sink a fork into a slice of this… and then maybe another one! Thanks for sharing. I love quick fillings like ice cream pie and I am not brave enough to picture ice cream desserts. This looks fab though. I just want a teeny weeny bite..
Oh man, yes to Zumba! This looks SO good and SO worth working out 🙂 And bravo on your mad ice cream photo taking skillz–you nailed it! Brown butter and brown sugar caramelized bananas. Oh my gosh. That is all I needed to hear to fall in love with this pie. 🙂 Ice cream is hard to photograph, but I like when it looks slightly melty. Your photos look lovely! Sounds like a fun club!!! This pie looks amazing!! Can’t believe we were the only two who did the ice cream pie. It was so easy! And I loved how the bananas melted the ice cream. It was so easy! I don’t know why no one else tried it lol! Personally I think the melted ice cream looks amazing! I would have picked this pie too! Butter pecan is one of my all-time favorite ice cream flavors. This pie looks out of this world! Lucky book club! I am so happy that you chose the bananas foster! I am totally making this, you’ve convinced me! 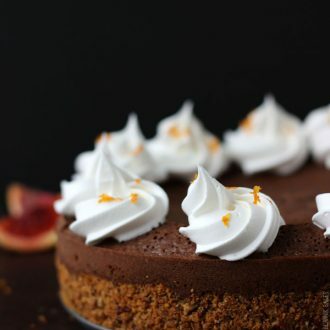 And the pecan graham cracker crust sounds delightful! Oooh, like an ice cream cheesecake … wonderful! I’m loving your ‘pie-torte’ week. I certainly know which blog to head for when I have my next dinner party! This looks wonderful but my favourite has to be the chocolaty blood orange pie from earlier in the week. Oh staaaahhhhp it, you temptress! I fully intend on getting drunk off of this pie on Mardi Gras. All you have to say is pie and I’m sold! Love the drizzle with the slices of bananas! I am loving this pie. I cannot wait to make one myself. Brown butter and bananas are a match made in heaven! 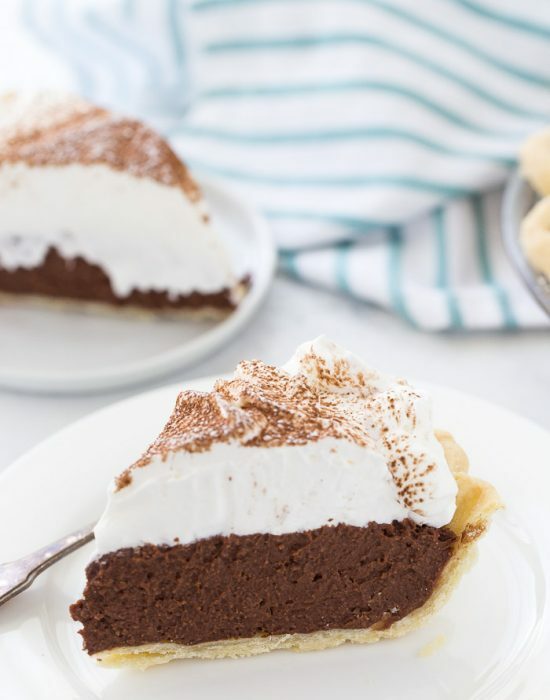 And anything with ice cream and a graham cracker crust too – well, I think I’ll be needing Zumba as well 🙂 I’m still processing all the different flavors and textures you have in this pie! Absolutely amazing! I really have no words. This is incredible! Zumba is the only thing that keeps me from feeling too guilty lol!! Plus it’s fun!! Wish I was more active like you and played a real sport like volleyball. Thanks for visiting always 🙂 Hope you are having a great weekend. This is amazing. I hadn’t heard of that book until now, but I definitely need to add it to my collection. I was living in south Louisiana when Hurricane Katrina came through, and I saw first-hand all of the destruction and chaos. It’s great that the Times-Picayune compiled all of these recipes together…the food of south Louisiana is some of the best in the world! 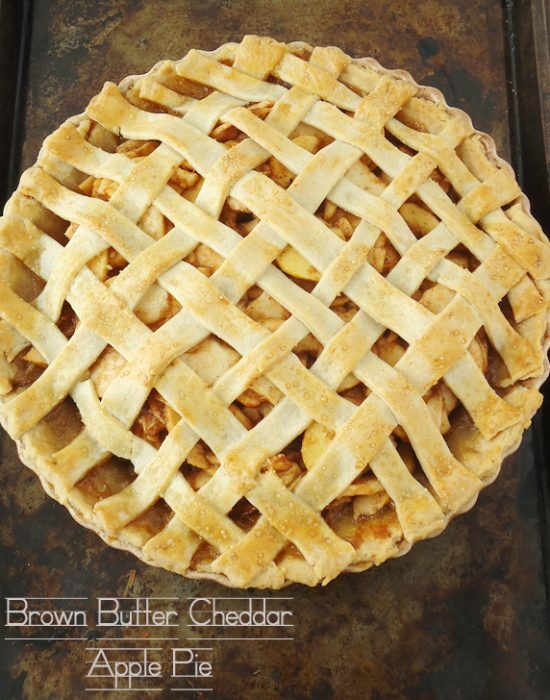 Oh, and I think I need to make this pie now. Very appropriate with Mardi Gras right around the corner!! The ice cream may be a melty mess, but your photos are screen-licking good. The pie looks absolutely amazing. Your “melty mess” looks beautiful and delicious, Zainab! It’s a happy coincidence that you’re featuring so many crust + filling recipes this week – I LOOOOOVE pie-y tart-y foods. This is a fabulous combination of ingredients, textures ‘n flavours, especially those sauteed bananas (in RUM, yes!). YES! Girl I think we are thinking alike. I have a bananas foster cheesecake down on my editorial calendar for this month. This is gorgeous and what is Pass the Cookbook? It sounds awesome!! Yes!! You need to make that cheesecake. I can only imagine how amazing it will be!! Sorry I lapsed on adding the link in this post, but I know you are now part of the club 🙂 It’s a group that encourages us to cook from those dusty cookbooks we have laying around. each month, Kita or another club member chooses a cookbook they have on their shelf and chooses three recipes for club members to cook from. And on the third thursday of each month, we all post our recipes. It’s so much fun!! This pie looks awesome! I’ve had ice cream cake but never ice cream pie. I don’t mind taking pictures of ice cream as long as I freeze it really hard before. It’s taking pictures of pie that drives me crazy. This sounds amazing! I love butter pecan ice cream. What a great story with the cookbook! I read new cookbooks like novels, so I’m sure I’d love this one. If you get a chance, come on over and link this up to our All Things Thursday Blog Hop! Hope to see you there. Ummmmm a banana pie!!!!! WITH BROWN BUTTER!!!!!!! Brown butter makes everything better and melted ice cream makes my heart swoon!!!! those caramelized bananas are driving me nutsssssss!!!!! I WANT THISSSSSSSSSSSSSSSSSSSS!!!!!!!!!!!!!!!!!!!!!!!!! Cooking Up a Storm sounds like such a great cookbook – I’ll have to check it out!! Your pie turned out amazing!! That banana mixture on top looks soooo good. I’m hoping to join the club for next month – sounds like so much fun! Did you say brown butter or?? This pie looks ultra delicious and I’m sure it tastes wonderfully as well. Ahhh, why isn’t a big piece of the stuff in front of me right now? :–( I need to make this one asap! I love seeing all these banana foster pies! so good! I want to eat them all! I might need to join this group! yum! and your photos are awesome! Thank you Alex!! Join us!! See the facebook group for all the details. Thank you Angela for stopping by and pinning!! This pie looks amazing Zainab! 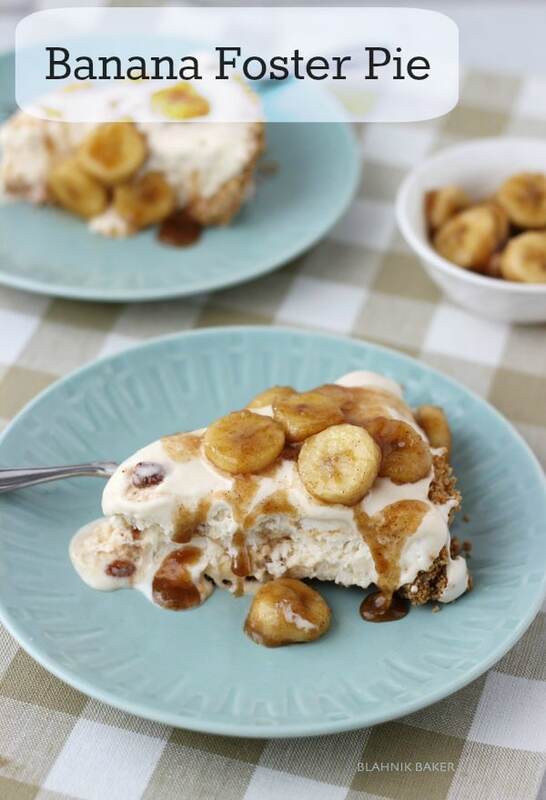 I can’t think of a better way to enjoy bananas foster than on top of an ice cream pie. Pinned! This looks deee-licious, Zainab! Can’t wait to try it! Ronda thank you very much!! Oh my heavens, this sounds awesome!! 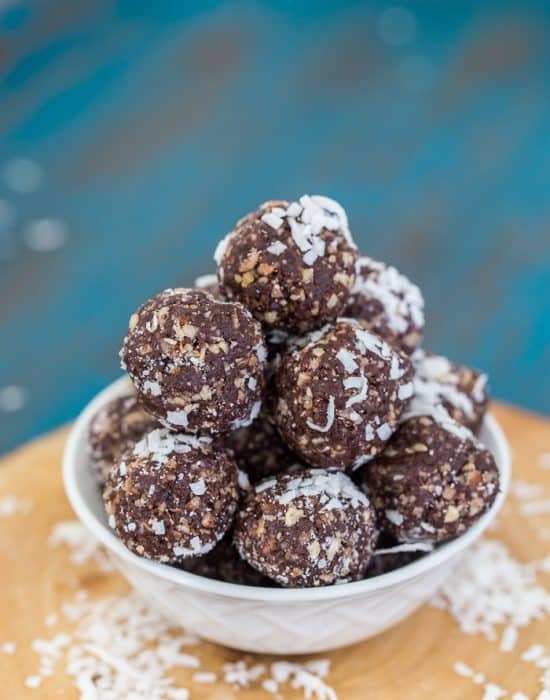 This may be my next ‘free day’ dessert! Pinned!! I love New Orleans where I first had Bananas Foster at Brennan’s brunch. Your recipe brings back so many good memories of me of that brunch and al the other wonderful food there. This looks wonderful…thanks for sharing! Wow this pie looks delicious!!! I have always wanted to try making this,, everything you make is beautiful! 1. I increased the butter in the crust from 1/4 cup to 1/4 POUND (1 stick). With only 1/4 cup, my crust did not hold together. 2. I reduced the ice cream from 2 quarts to 2 pints. I wasted one quart by following the recipe. After the adjustments, the pie was better. My niece absolutely raved and asked for the recipe. I thought it was a little too sweet and the crust was too thick, but I loved the ooh’s and ahh’s the presentation evoked. If I make it again, I’ll leave out some of the crust mixture and maybe a little sugar from the banana mixture. I’ll be sure to have the pie slices ready to go when I start the bananas, and to only cook the bananas briefly. The mixture thickens up fast. After all was said and done, it was an impressive finale to a New Orleans dinner.